Valentine’s Day is celebrated on February 14 all around the world and was originally a Christian holiday to remember a priest, called Valentine of Rome, who was martyred in 269. As the legend goes, Valentine was put in jail for organising marriages for soldiers (who were not allowed to marry) as well as practicing Christianity in a time when Christians were persecuted. Before he was executed Valentine is said to have cured Asterius, the blind daughter of his jailor, which led to her family getting baptised and converting to Christianity. He was made Saint Valentine in 496 and his flower-crowned skull is exhibited in the Basilica of Santa Maria in Rome. Why is Valentine’s Day associated with love? And an obvious explanation as to why Valentine’s Day has become a popular day for marriage proposals perhaps refers back to the so-called illegal marriages which Valentine facilitated. Why do we send cards and give presents? According to the story, Saint Valentine of Rome wrote Asterius a letter before he died, and signed it ‘Your Valentine’, but it wasn’t until the 18th Century when ‘valentines’ started being sent in the form of handwritten greetings cards as a sign of love. At this time lovers also expressed their feelings for each other by giving flowers and chocolate. The tradition originated in the UK but is now recognised worldwide. Is there a reason why hearts and cupids are symbols of Valentine’s Day? Again, according to legend, St Valentine is supposed to have cut out heart shapes from parchment paper to give to the soldiers he married to remind them of their wedding vows, and to give to persecuted Christians as a symbol of God’s love. And cupid? In classical mythology, Cupid (originating from the Latin Cupido, meaning desire and also known as Amor, or love) is the God of desire, love, attraction and affection. His parents are said to be Venus (The Goddess of Love) and Mars (The God of War). In the Roman Empire the image of cupid was a legal symbol associated with love. It is said that St Valentine wore a purple amethyst ring with a cupid engraving so Roman soldiers would be able to recognise him and ask for marriage services. Christian bishops also wore this type of ring during this time. 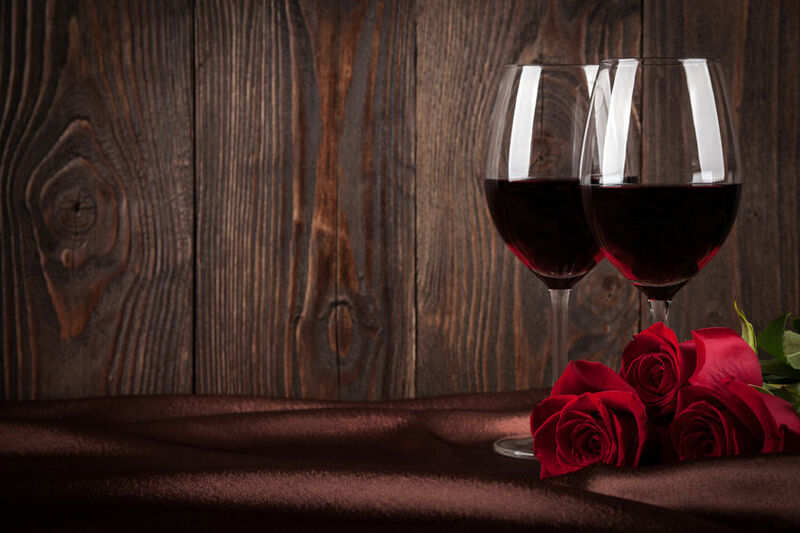 At The Boatman we love a bit of tradition, and we celebrate St Valentines Day every year with a special menu. Our romantic riverside setting is perfect for a bit of old-fashioned romance which is why we are privileged to host many wedding receptions at The Boatman every year.